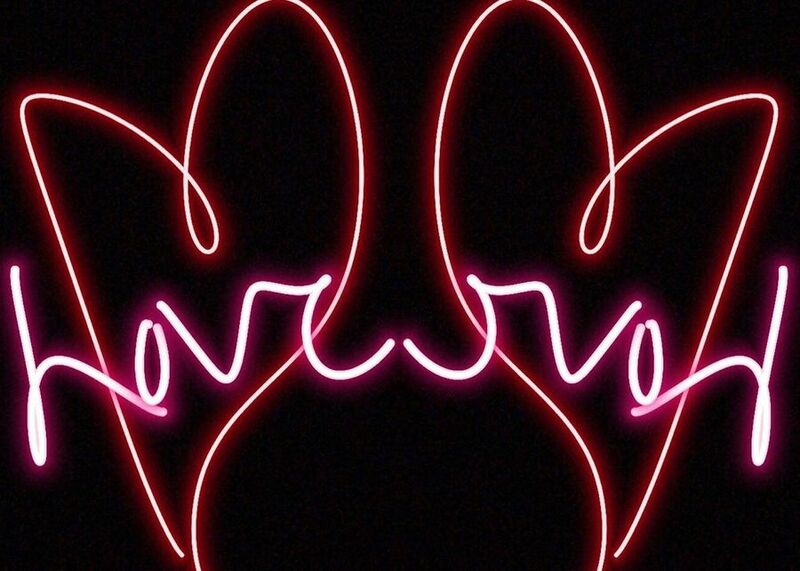 Four years ago, Robin Stjernberg revealed that he met love again in Isabelle Ljunggren. Now the artist tells us that the relationship has run out. 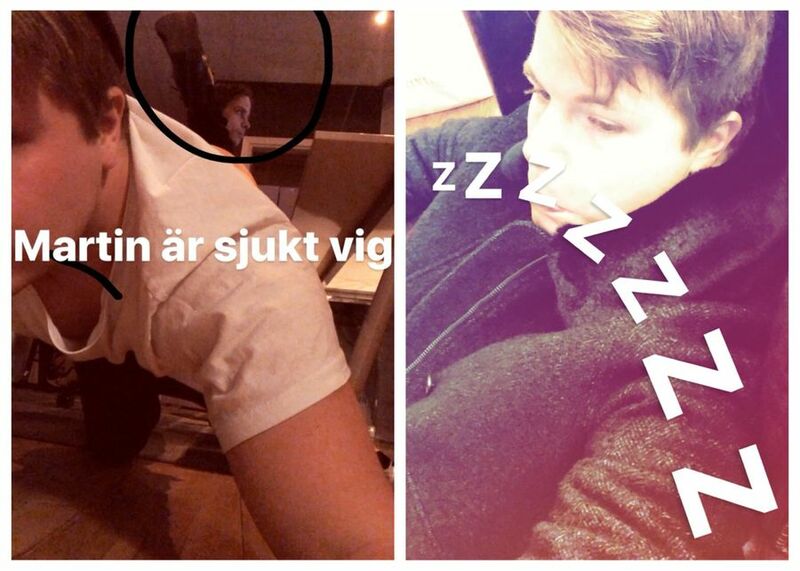 Artist Robin Stjernberg, 28, broke through in TV4's talent soap Idol 2011. Although he did not win the competition but ended up in second place after Amanda Fondell, 24, his career has gone well since then. Two years after Idol he won the Melodifestivalen with the song You. During the Idol era, Robin Stjernberg fell in love with artist Molly Pettersson Hammar, 23, who also participated in the competition. 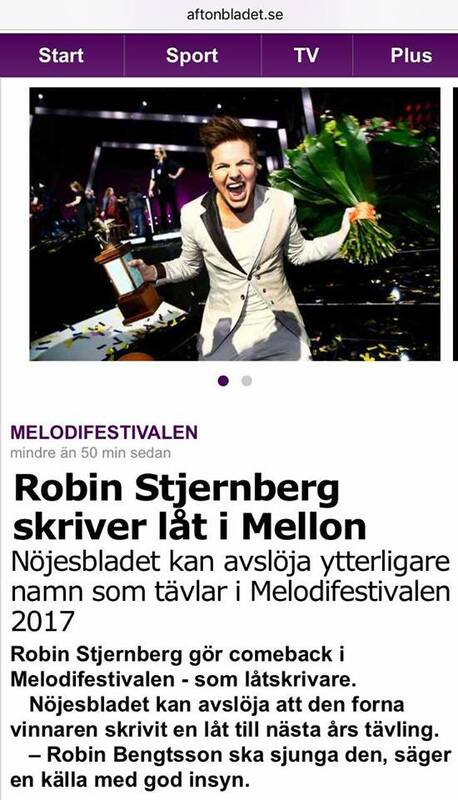 But in connection with Robin's gain in the 2013 Melodifestivalen they rarely seen. The couple slipped apart and during the summer it ended. - It had a rather negative impact, I have to say. I think I didn't palletize it. It wasn't that I wasn't happy about Robin's sake, I just couldn't really take it, Molly Pettersson Hammar said in the podcast Livshjulet three years ago. 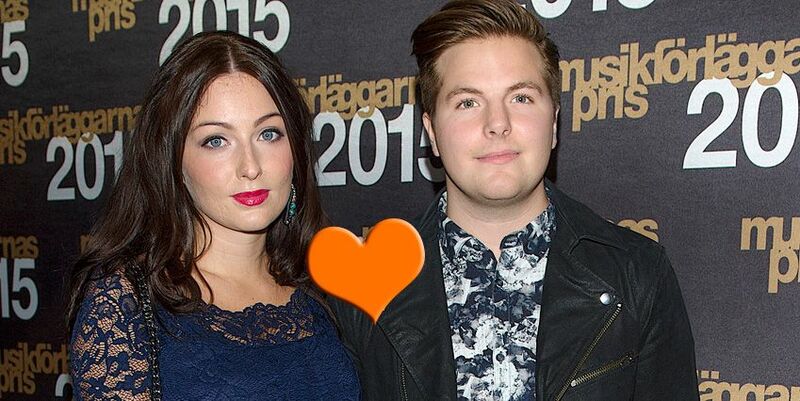 Met the love again in Isabelle Ljunggren 2015 revealed that Robin Stjernberg launched a new romance with Isabelle Ljunggren, 26. The couple appeared at the Grammis gala together and were just returned from a romantic holiday in Thailand. - We are really nice and met through the songwriting, the couple later explained according to the magazine Gala magazine. Isabelle Ljunggren is the daughter of the songwriter legend Bobby Ljunggren, 57. 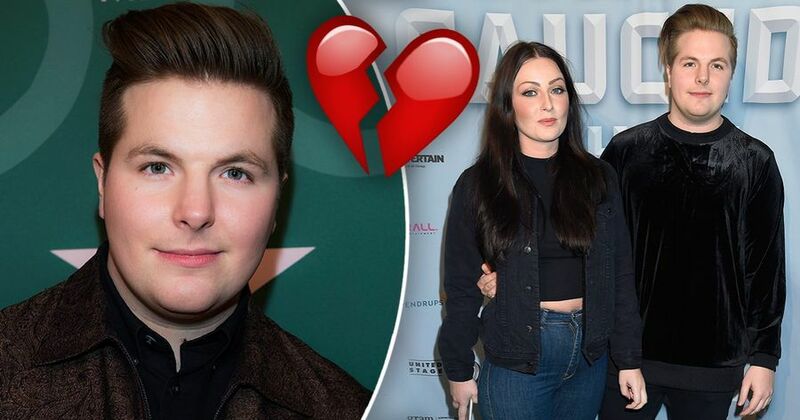 When Robin Stjernberg appeared together with Bobby at Melodifestivalens after party earlier this year, he revealed that the love relationship with Isabelle Ljunggren had run out. - Yes, it's over, but we're still working together. Isabelle is one of the best songwriters I know and it still works very well between us, explained Robin Stjernberg for Gala magazine. 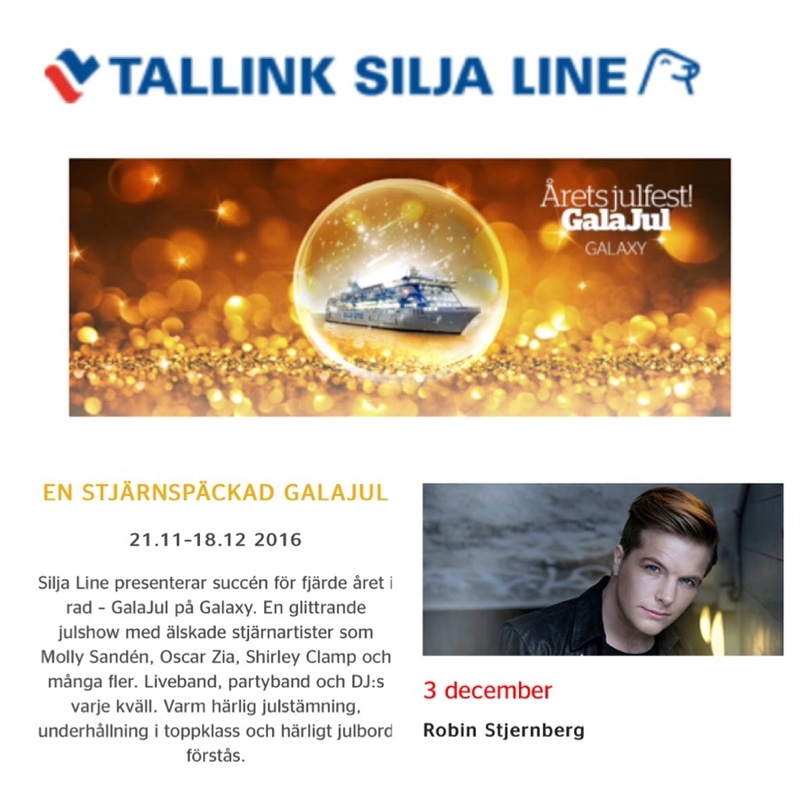 Robin Stjernberg's new message about the Melodifestivalen The artist now works with the ex-girlfriend and his former father-in-law. However, Robin wants to emphasize that there are no acid mines between them. - It's much more than that, it's my family. They are the best you can work with. And Isabelle is my best friend in the whole world, so it started. She's the best, that's the only thing I can say, said Robin Stjernberg to the newspaper. 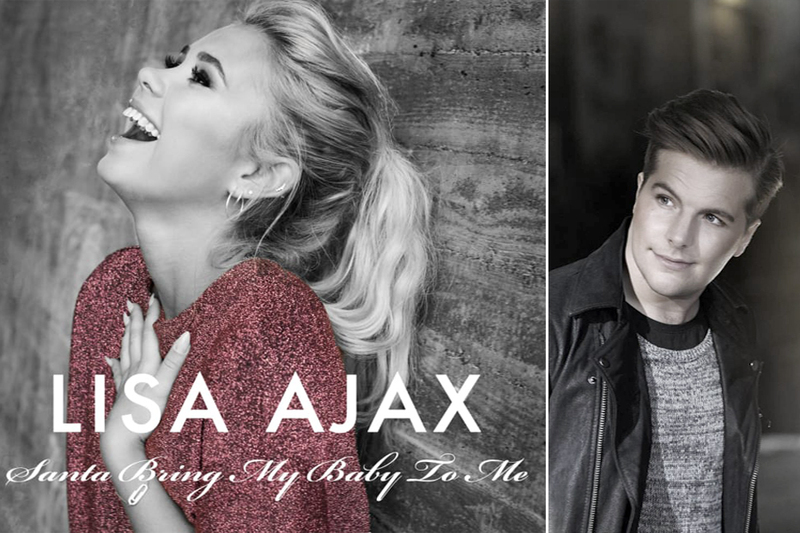 The artist and songwriter also revealed that he does not have any plans to make a comeback in the Melodifestivalen at the moment. - I have done it and won not the next time. I just want to get my career to fly, but I do not close completely to make it later in life.